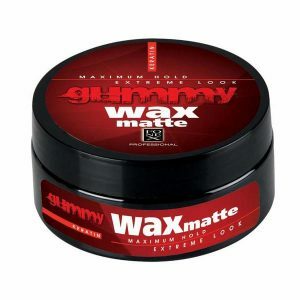 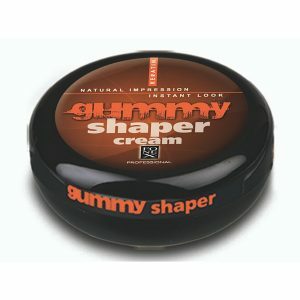 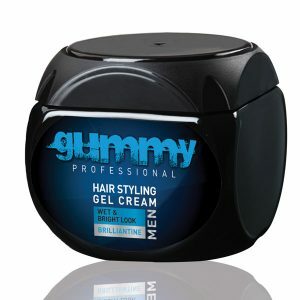 Gummy is a professional men’s care and styling range designed and developed in Turkey. 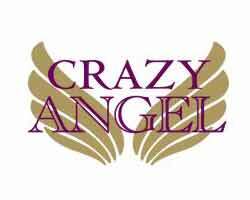 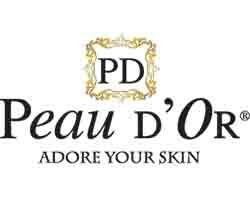 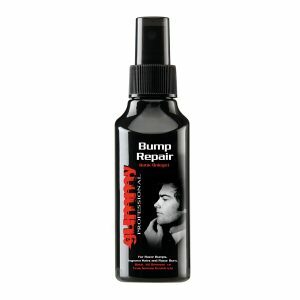 Thanks to its innovative formula it is a perfect range for every gentleman in every age. 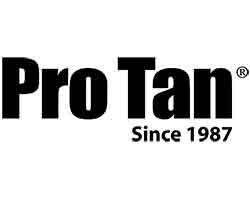 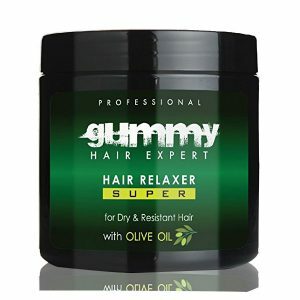 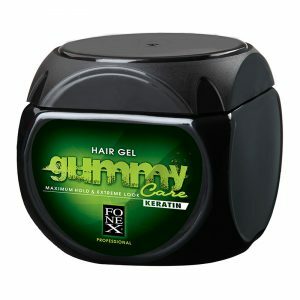 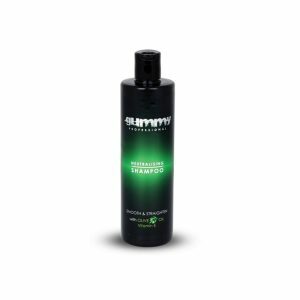 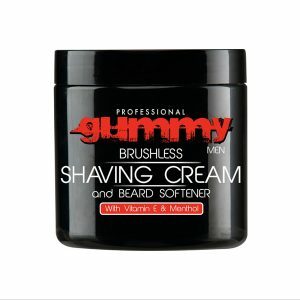 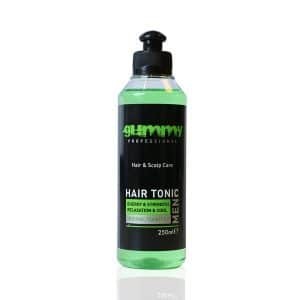 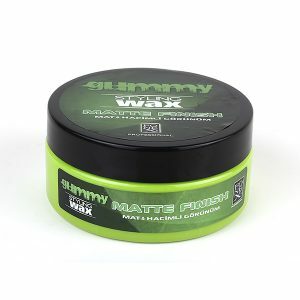 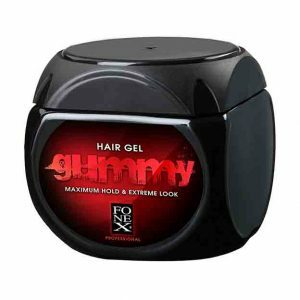 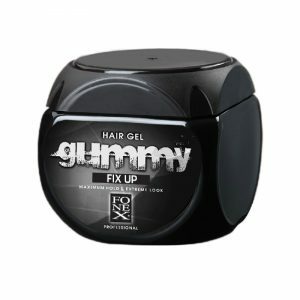 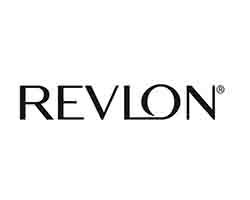 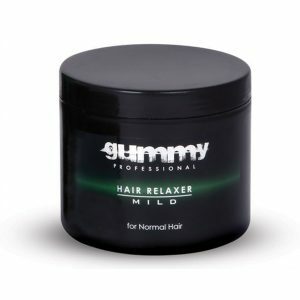 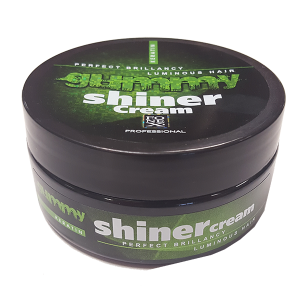 Gummy Professional range includes hair styling, hair care, shave and after-shave, and personal care products.